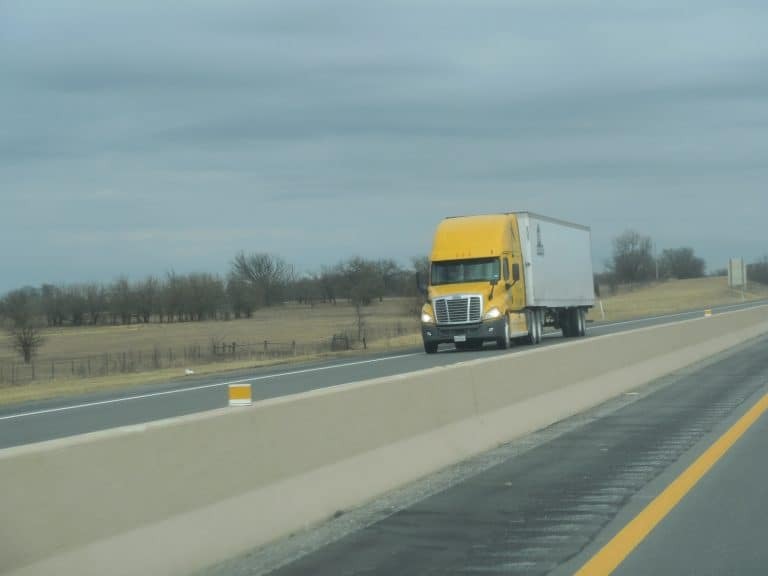 Here’s four issues in the trucking industry to ponder – and you decide whether they are valid. *The driver’s shortage is a hoax. 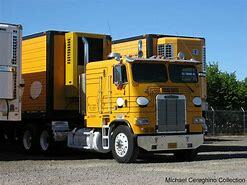 *One of the last concerns of large fleets is the well being of owner operators and small fleet owners. *Regulations are killing the deregulated trucking industry. *California produce rates have been lower in recent years and the reason may be different from what you think. These four statements came to mind following a telephone interview with Kenny Lund, vice president of Allen Lund Co.
Is There a Driver’s Shortage? When it comes to a driver’s shortage relating to fresh produce, Lund sees the only shortages being at shipping point and at the receiving end These involve short hauls from the field to packing houses and from receiver distribution centers to retail stores, restaurants, etc. But he doesn’t see a driver’s shortage with long haul produce transporation. Lund concedes there may be a shortage of drivers with the larger trucking companies, stating, “if you have 300 trucks you have to come up with 300 drivers to fill them.” However, produce transportation is dominated by owner operators, who is the driver of his own truck. He doesn’t have to recruit other drivers. 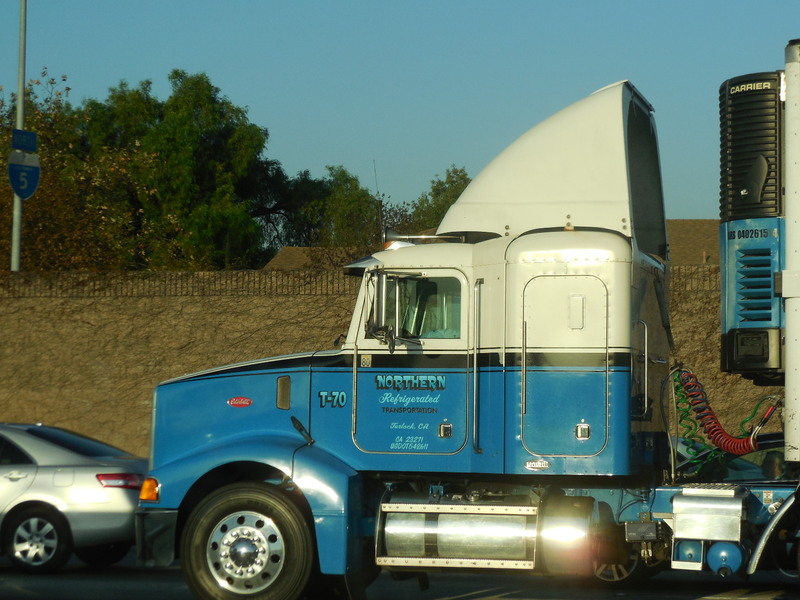 Large Fleets Hurting Owner Operators? “It seems the larger truck lines are doing everything they can to make it tougher on owner operators,” Lund states. As examples, LaCanada, CA-based Lund points to big carrier support of everything counter to issues of importance to owner operators. 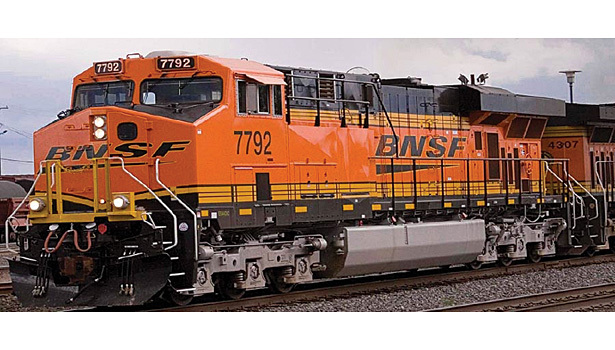 He cites large fleet support of Electronic Onboard Recorders (EOBRs ) that will add costs, and support of California Resources Board (CARB) rules. Why? Lund points out large carriers tend to rotate their fleets every five years and it is the owner operators who are buying their used trucks. This wouldn’t be so bad except the CARB rules require equipment such as reefer units not to be older than seven years. “You have to retrofit it for a cost of anywhere from $8,000 to $20,000,” Lunds says. On the plus size, he adds the fleets are starting to realize the CARB rules are not only bad for owner operators, but for the whole trucking industry. Lund believes the damaging CARB rules are a much bigger threat to the industry than a driver’s shortage. Perhaps the biggest threat to the survival of owner operators are the growing number of federal and state regulations. Why Have California Rates Been Lower? Lund notes California produce rates have not been as high in recent years. At the same time he is noticing more truck shortages, but not in California. “There’s just not as many trucks in California now. 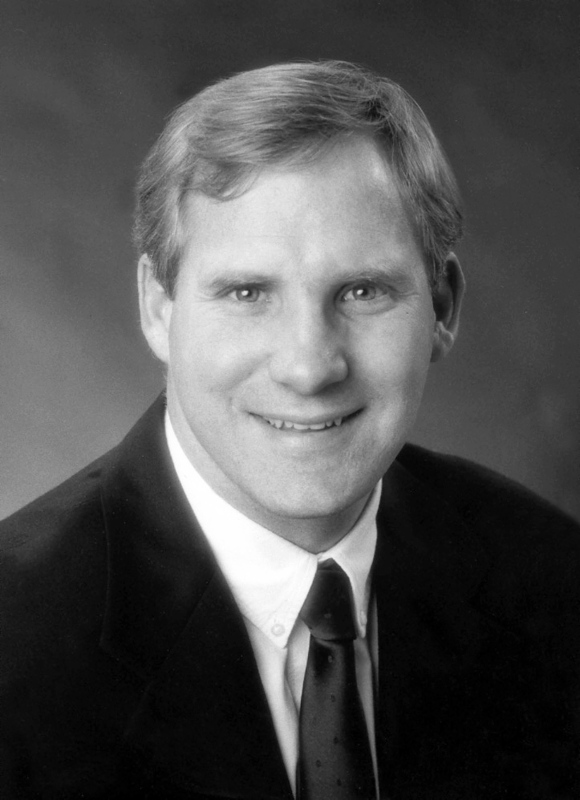 What has kept the rates down is there is not as much produce (being grown in California),” Lund contends. It comes down to California’s intrusive regulations, etc. are also resulting in more produce growers shifting their operations to Mexico where the red tape and costs of operation are less. For example, similar to California, there is less produce being grown in the Lower Rio Grande Valley of Texas, yet more truck shortages are occurring there, as more Mexican grown fruits and vegetables are being shipped into South Texas. 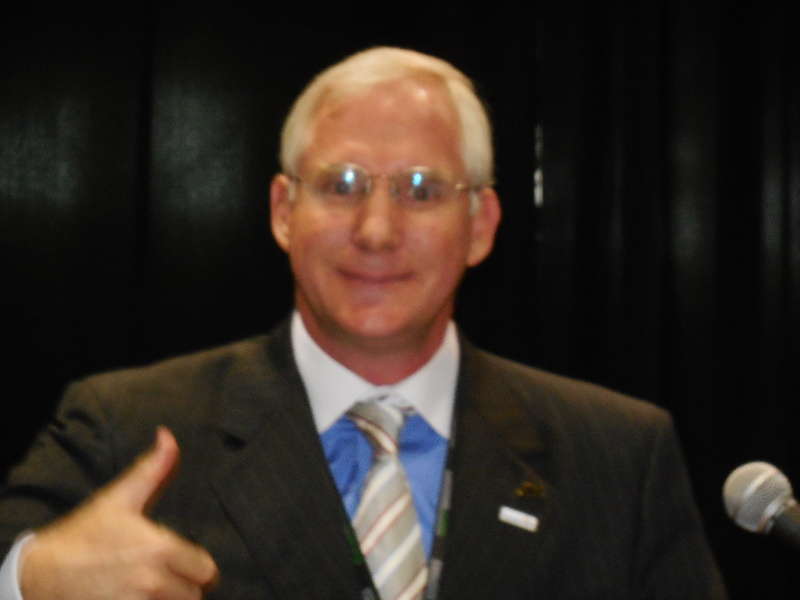 These issues are presented to you following a telephone interview with Kenny Lund. 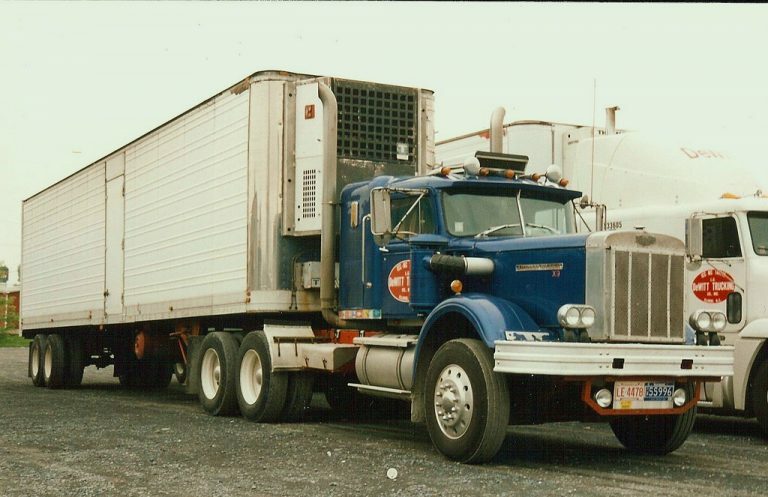 I have known Kenny’s father, the namesake of the company since shortly after his modest beginning in 1976 as a truck broker . Today, the company works with over 20,000 carriers, which are mostly owner operators. ALC arranges about 200,000 loads a year, with food items accounting for over 50 percent of the freight. Refrigerated loads make up about 40 to 45 percent of the loads. One truck owner Henry Lee has pretty much told the state of California they can take their loads and shove ’em. Well, not exactly. But the old Johnny Paycheck country hit (Take This Job and Shove It) seems to apply here. 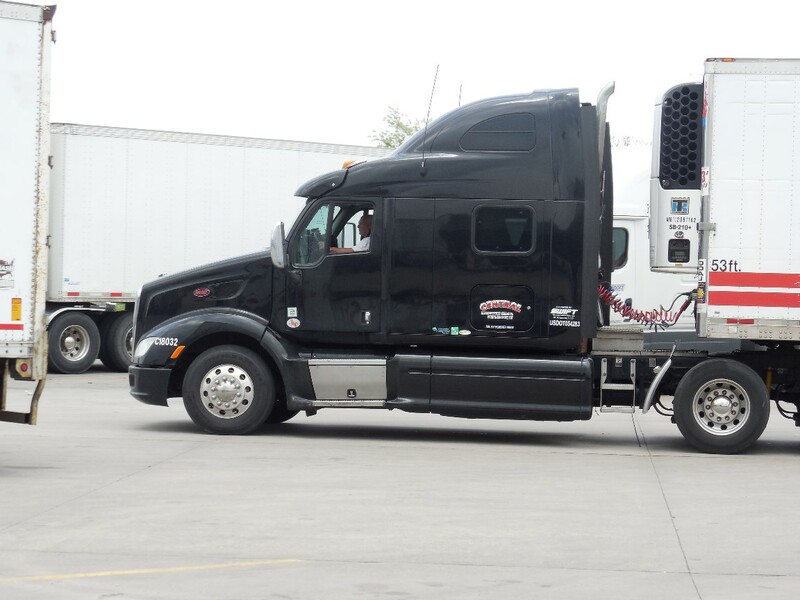 Henry is a veteran driver who became an owner operator six years ago and has never looked back. 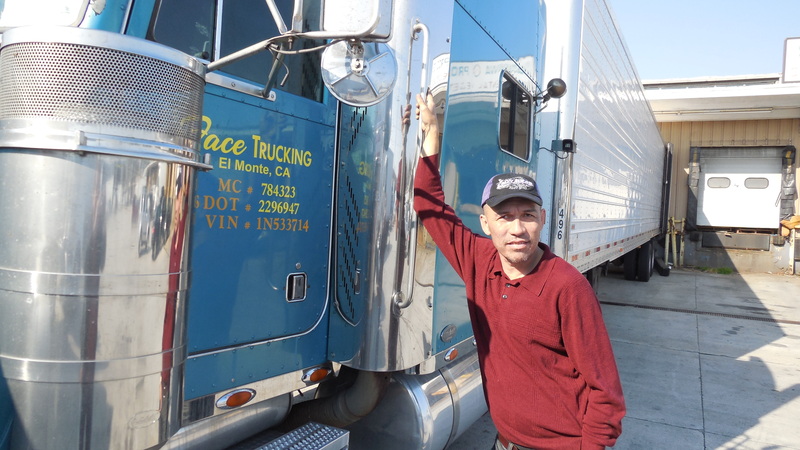 He does what is best for his business, and one of those decisions has been to avoid trucking in California. It’s just not worth it to him. The trucker owns a 2001 Peterbilt, pulling a 2006 refrigerated trailer. “The California (Air Resources Board) rules are not fair. My reefer unit works fine and I have no problems with it,” he states. However, California certainly does. 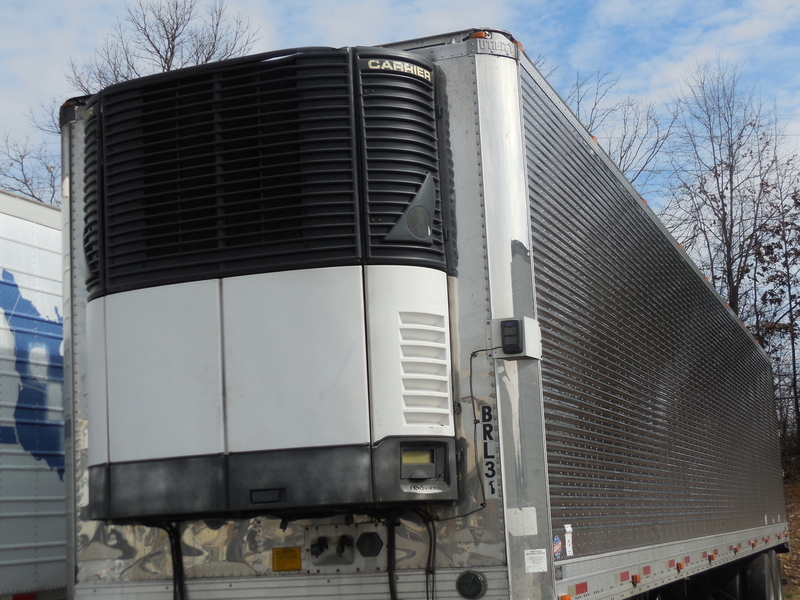 Under the state’s CARB rules his seven-year-old refrigeration unit has to be replaced no matter how well it is working. He had recently spent $14,000 for an overhaul on his 500 h.p. Caterpillar C15 diesel. “I like Cat engines. They have got power and they are dependable. I call it American power,” Henry says. The resident of Ellenwood, GA has been trucking since 1997, never has pulled a dry van, and he has always hauled refrigerated loads, including plenty of produce. “I have quit going to California because of the excessive and unfair rules and regulations there. Now, I am running between the northeast and southeast United States,” he says. Henry says he never regrets becoming an owner operator. “If I want to take a couple of days off, I can. If the load does not pay well, I can decline it. There is just a lot more freedom as an owner operator,” he states. Henry is currently leased to a carrier, but is planning to have his own operating authority within the next few weeks. Truck brokers, freight forwarders, as well produce grower/shippers and receivers could face fines totaling as much as $10,000 per violation and per day if refrigeration equipment on the trucks they hire is not in compliance with new California regulations becoming effective with the New Year. The penalties apply even if the trucks are only passing through California and do not stop in the state. The rules apply under California’s Health and Safey Code. The regulations stem from the California Air Resources Board (CARB) and covers truck and rail owners and operators, plus any “hiring entity” using their services. These issues were dicussed during a recent web seminar sponsored by Western Growers, Irvine, Calif., the California Grape and Tree Fruit League, Fresno, and C.H. Robinson Worldwide Inc., Eden Prairie, Minn. Also participating was Rodney Hill, an air pollution specialist from CARB who helped develop the rule. As an example of rule violations, Hill said a truck loaded in Arizona and traveling through California on its way to a delivery point in Oregon could be fined, even though no deliveries are made in California. The rule applies because the truck is operating within the state. It doesn’t matter where the truck is licensed. Hill Compliance for hiring entities shouldn’t be too difficult, though, according to Hill and others in the Web seminar. 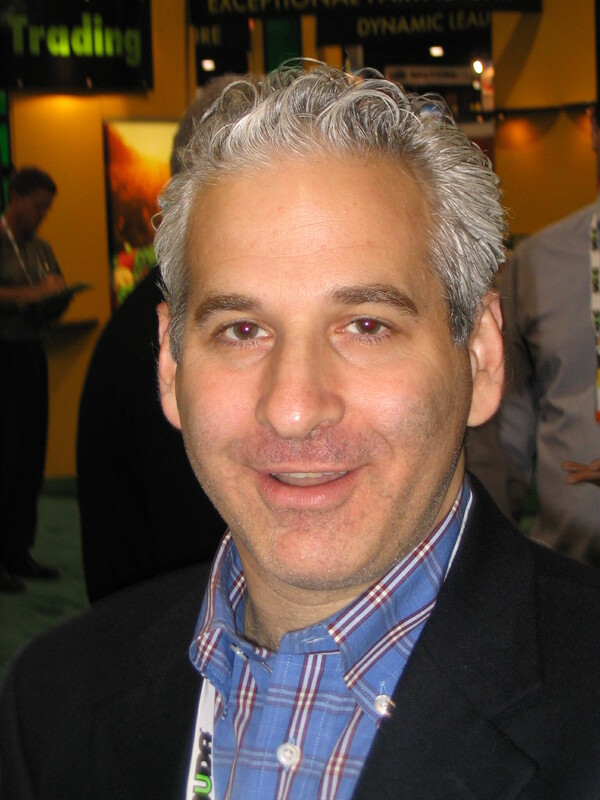 Matt McInerney, Western Growers executive vice president, said due diligence and documentation are the keys to keeping produce companies out of trouble. Hill agreed with that assessment. “Begin changing your contracts now so you will be ready Jan. 1,” McInerney said. Hiring entities and loading dock personnel, Hill said, will not be expected to inspect refrigeration equipment to see if it is compliant. However, if the equipment is not compliant and the hiring company’s contracts and other documents don’t have language showing it required the carrier to use compliant equipment, citations and fines will be issued, Hill said.